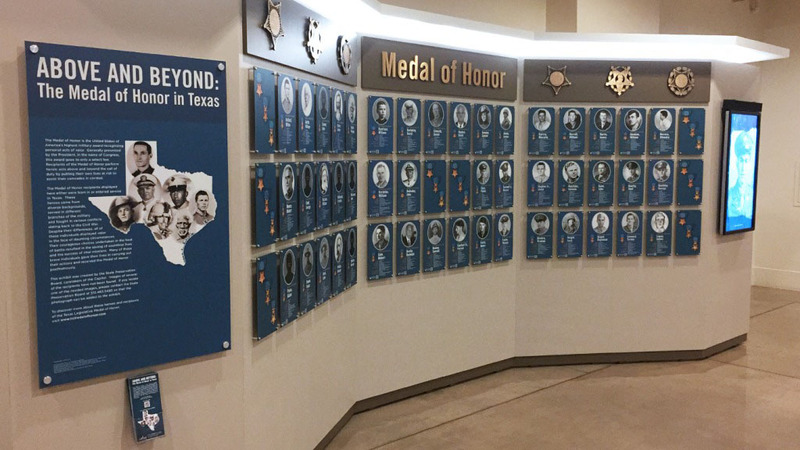 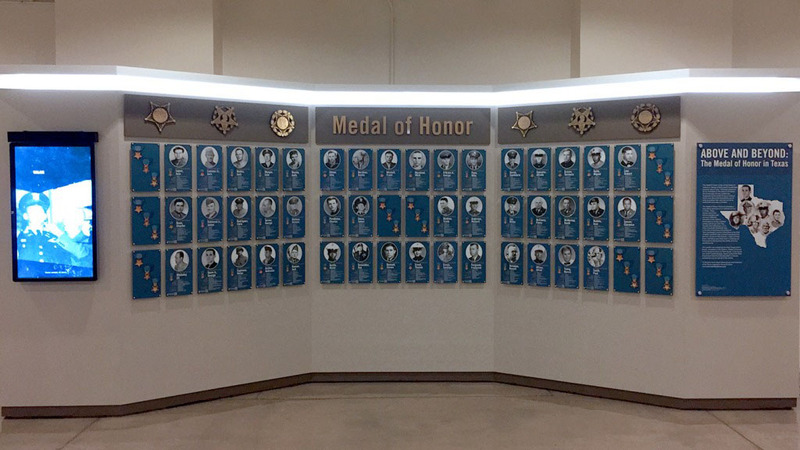 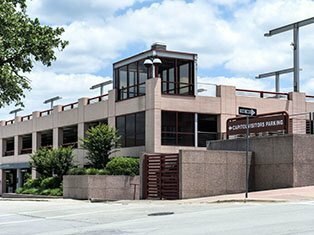 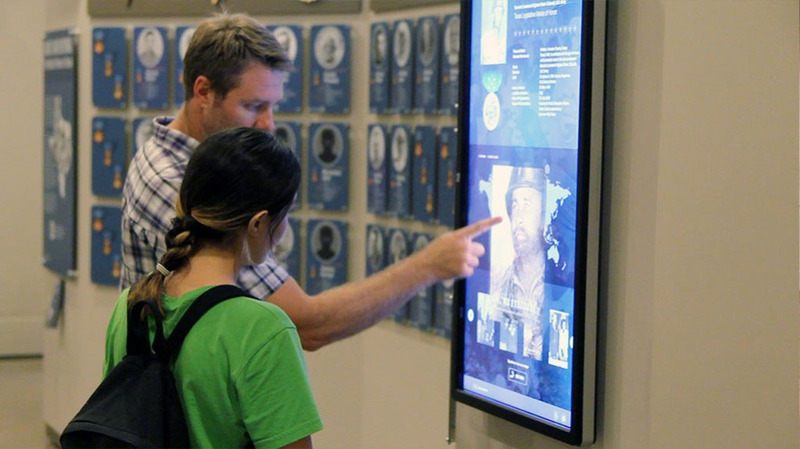 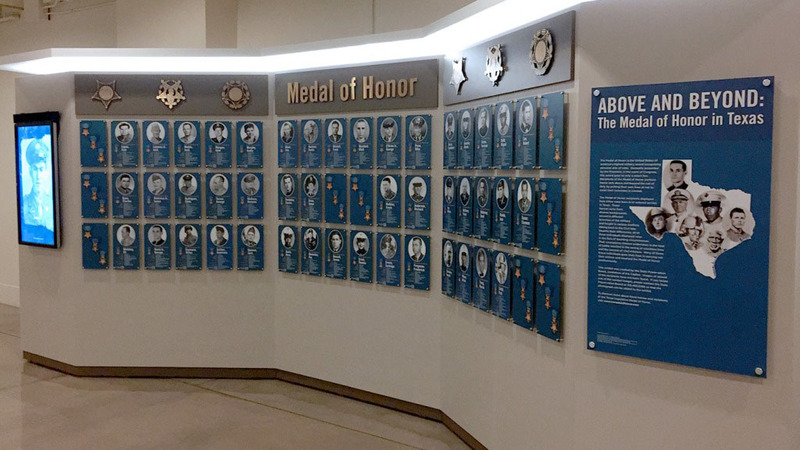 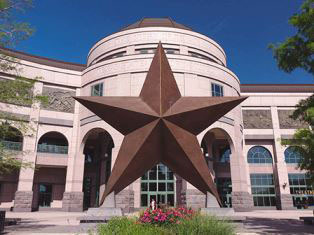 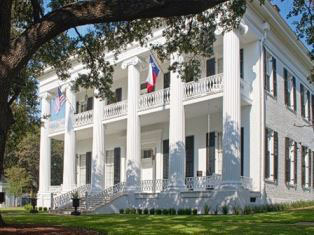 The launching of this website and the digital component of the Capitol’s "Above and Beyond: The Medal of Honor in Texas" occurred on November 9, 2016. 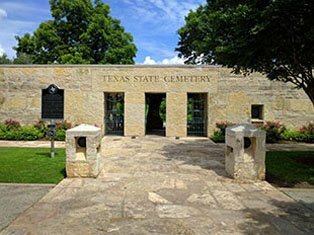 The State Preservation Board welcomed family and friends of Medal of Honor and Texas Legislative Medal of Honor recipients. 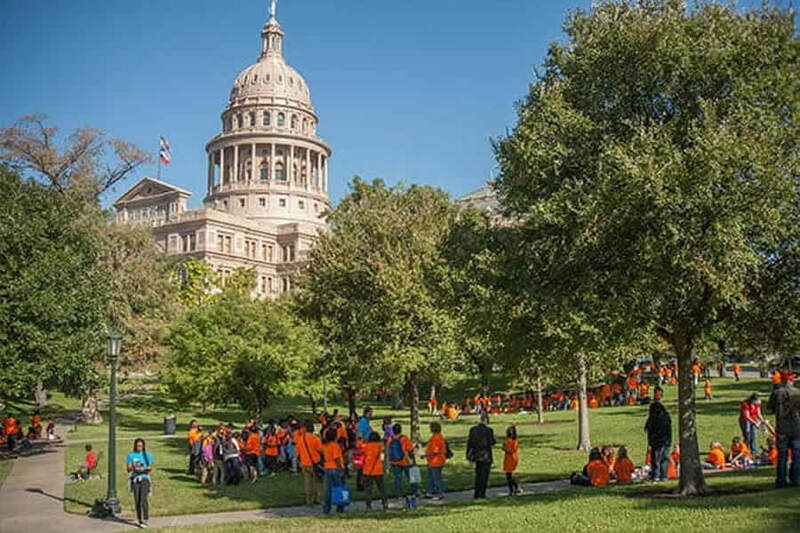 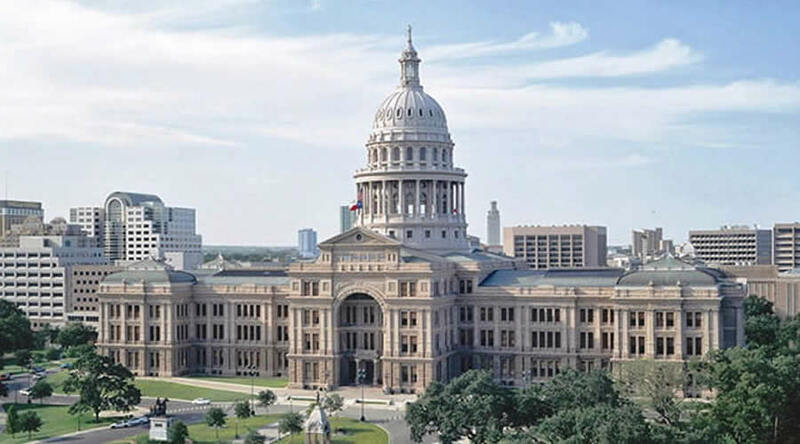 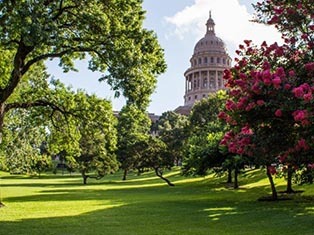 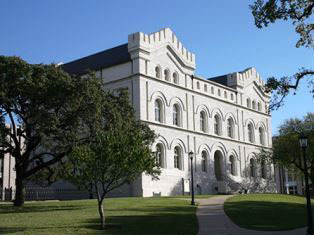 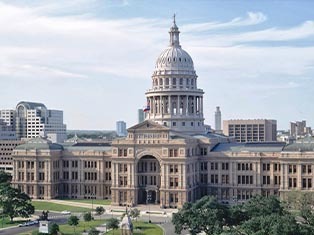 The event featured remarks from Texas dignitaries highlighted by the reading of a letter from Governor Greg Abbott and First Lady Cecelia Abbott. Medal of Honor Exhibit Touch Screen. Medal of Honor Exhibit West Wall. Medal of Honor Exhibit East Wall.